From director Wes Craven (the “Scream” franchise) comes “Red Eye,” a suspense thriller at 30,000 feet, starring Rachel McAdams (“The Notebook,” “Wedding Crashers”) and Cillian Murphy (“Batman Begins,” “28 Days Later”). Upon boarding the plane, Lisa is pleasantly surprised to find that she is seated next to Jackson (Cillian Murphy), the seemingly charming man with whom she had shared a drink -- and perhaps even a brief flirtation -- in the airport terminal. 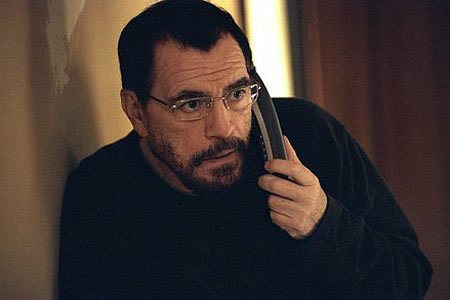 But moments after takeoff, Jackson drops his façade and menacingly reveals the real reason he’s on board: He is an operative in a plot to kill the Deputy Secretary of Homeland Security...and Lisa is the key to its success. If she refuses to cooperate, her own father will be killed by an assassin awaiting a call from Jackson. 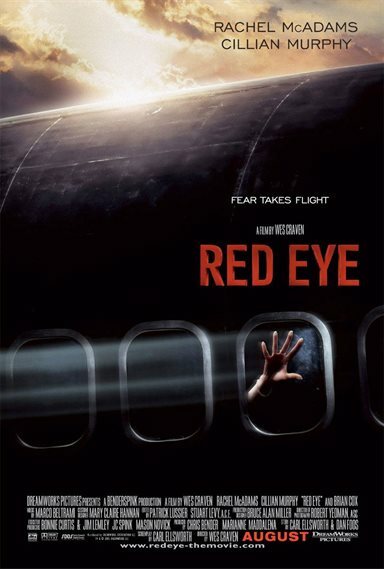 Download Red Eye in Digital HD from the iTunes store. Red Eye images are © DreamWorks Studios. All Rights Reserved. Red Eye images © DreamWorks Studios. All Rights Reserved. 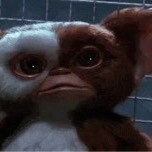 Not sure why such a great movie is not on blu yet!